From Preconception to Post-delivery, All You Need to Know About Pregnancy Nutrition, Fitness, and Diet! Your all-in-one guide for a fit pregnancy! 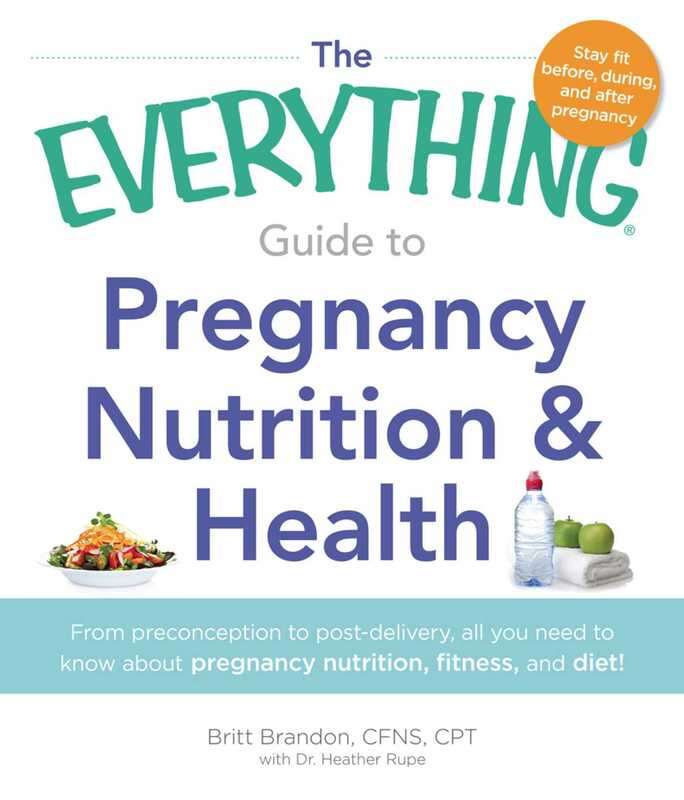 With extra information on pre- and post-pregnancy health, this guide is the perfect handbook for mamas-to-be looking to stay healthy!